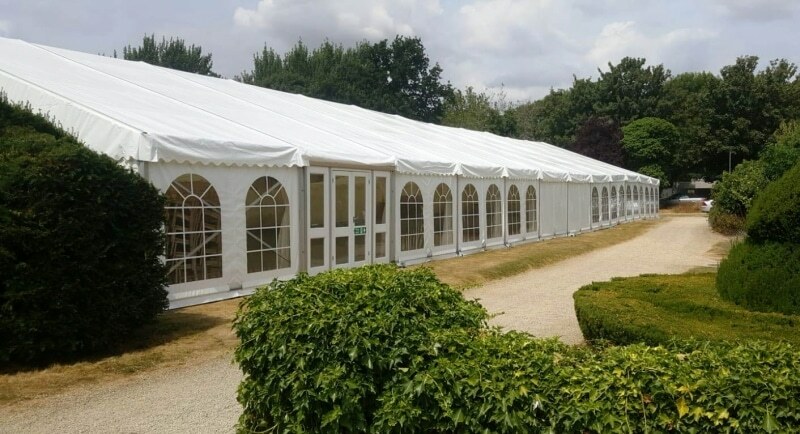 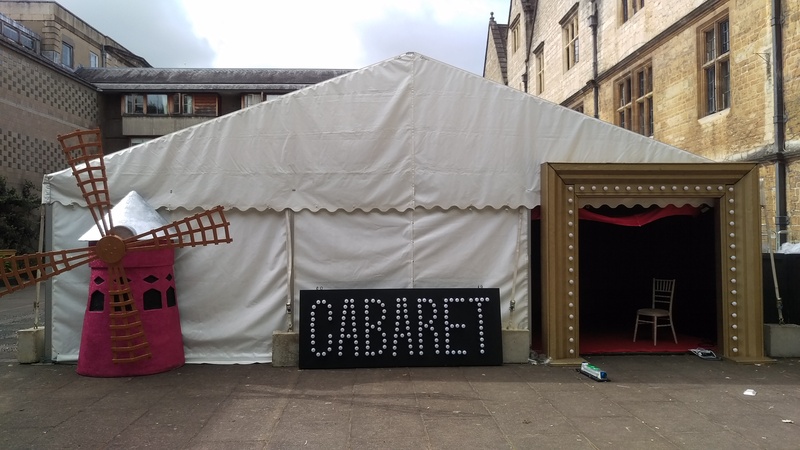 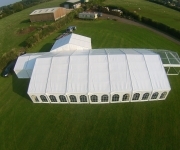 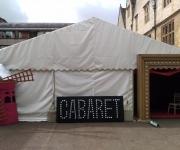 Please browse through our Gallery of Marquees and Stretch Tents. 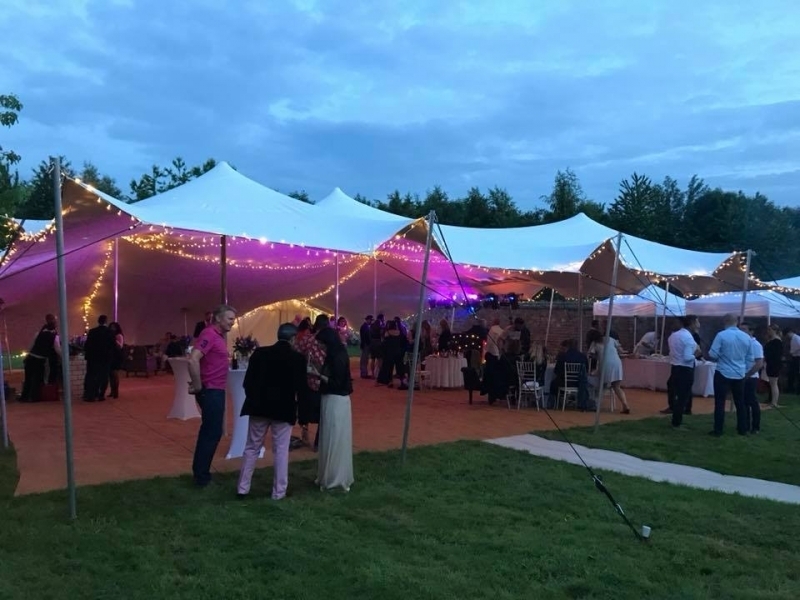 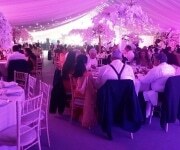 Recent photos of our Stretch Tent for corporate events and weddings. 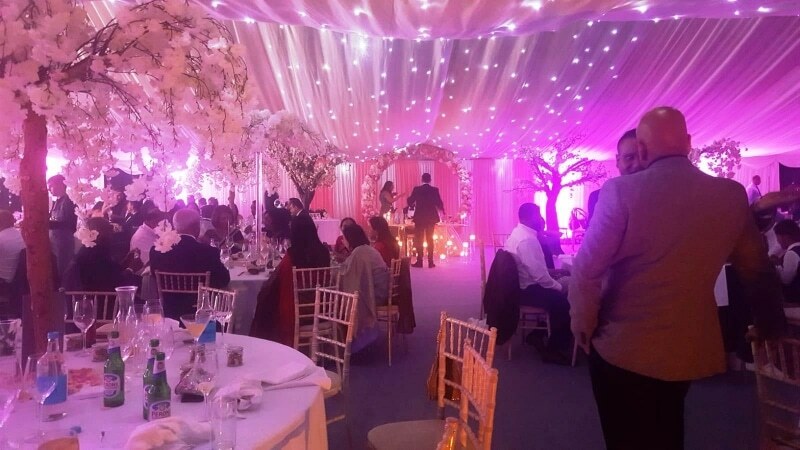 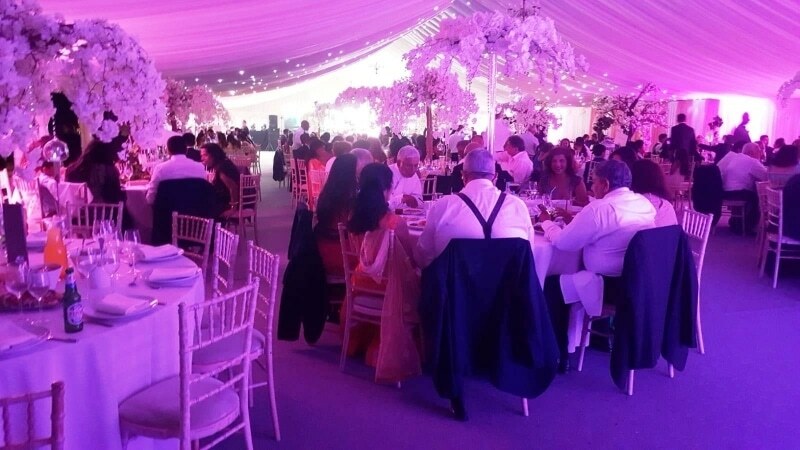 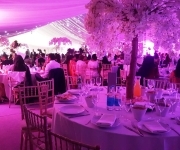 Indian Wedding Marquees with elaborate decoration and lighting. 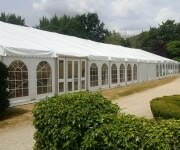 Party tents and marquees for Rugby club anniversaries and celebrations, private parties. 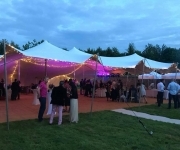 This years Show and Festival Marquees include Croperdy, Cornbury, Donington Park, Blenheim palace and Abingdon. 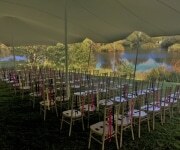 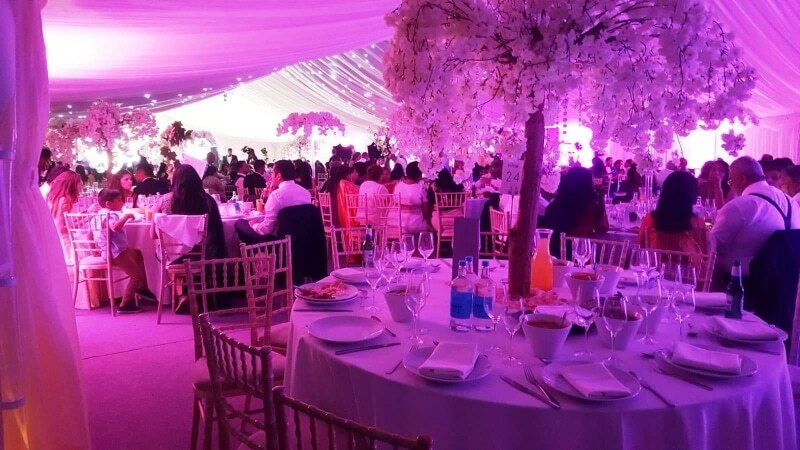 This photo gallery will give you some ideas of the services, marquees and tents we can provide. 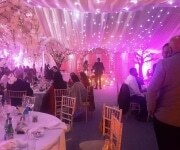 If you like any of the photos! 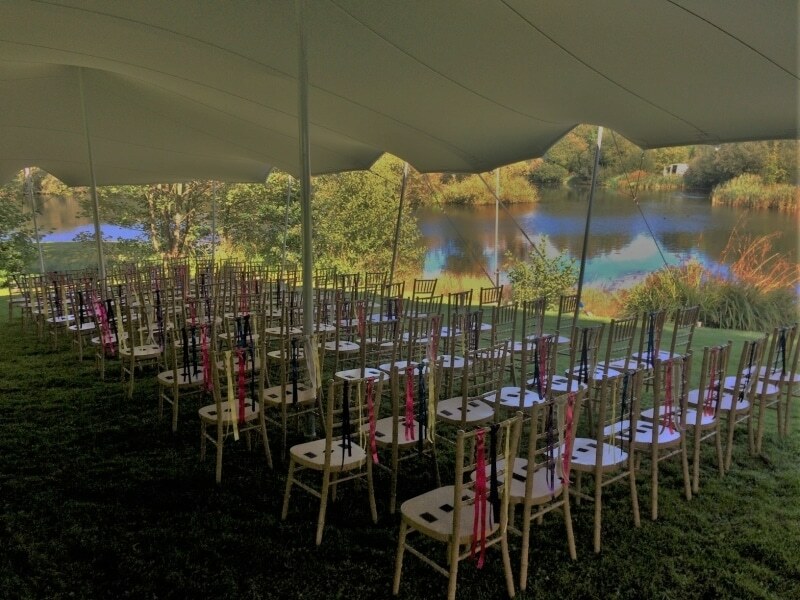 then please Contact us and talk to Joel. 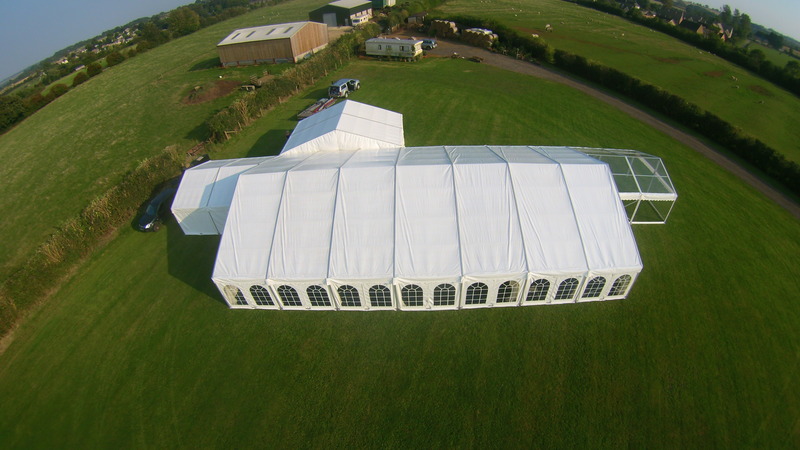 We will talk through all topics needed and ensure you have the correct size and shape to work with your layout and proposed numbers.